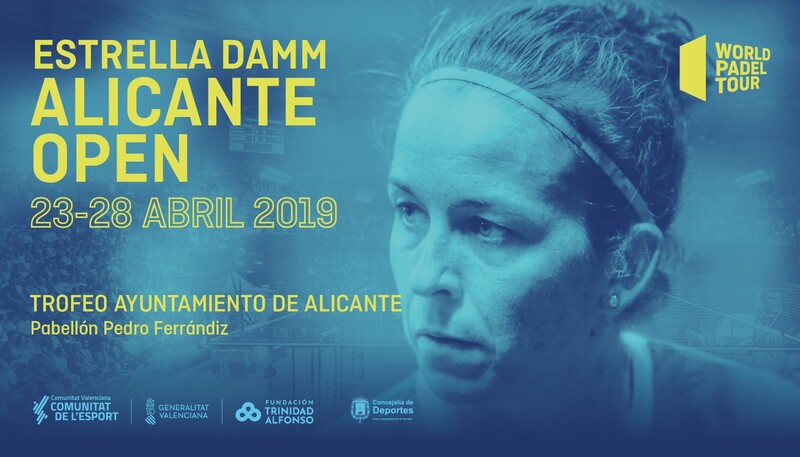 Tickets for the Estrella Damm Alicante Open 2019 are already on sale! It will be the first visit of the World Padel Tour circuit to the Valencian community. One of the most anticipated events for the fans of the best paddle in the world, puts on sale today the locations for the Estrella Damm Alicante Open Trofeo Ciudad de Alicante. For the third consecutive year, the Pedro Ferrándiz Pavilion will be the scene of a spectacular tournament. From April 23 to 28, do not miss the masters of the world padel, in the fight for the second Open of the course. Do not wait for them to tell you, live in first person the magic and the show of World Padel Tour. Get your tickets now to see it live !. Book your locations here and enjoy a show that will lift you from the seat.